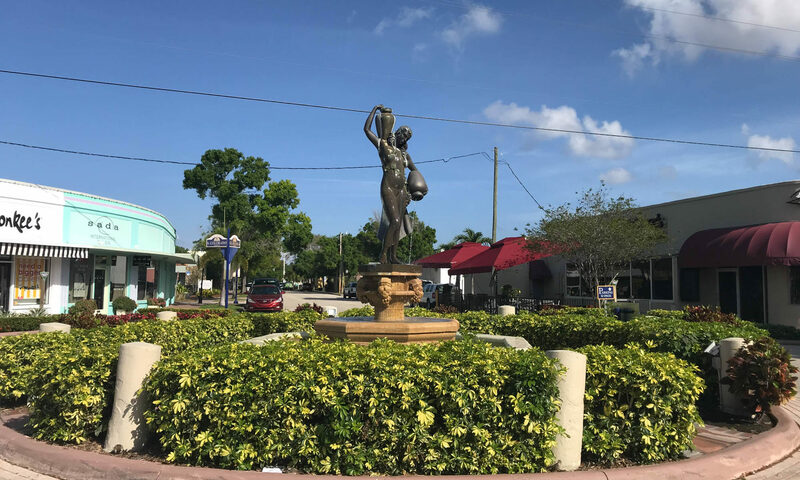 The waterfront neighborhood of Buena Park is a beautiful spot on the St Lucie River. The single-family homes here are spacious with plenty of outdoor space. The waterfront estates are lucky enough to have direct access to the water and being only minutes from the inlet. With amazing views across the river, you will never want to leave the comfort of your home. 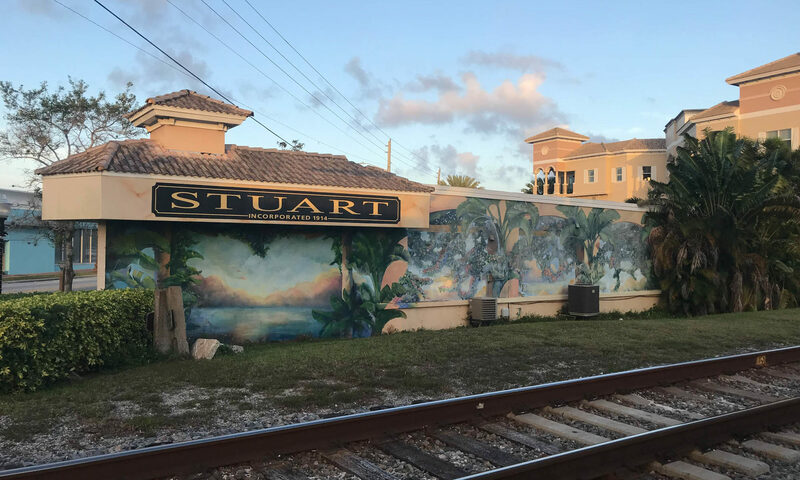 There are however plenty of things to see and do in the gorgeous city of Stuart. 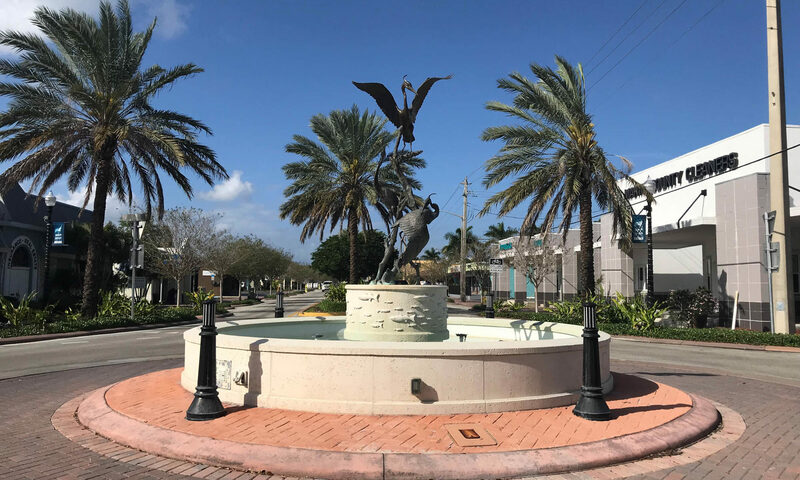 The stunning coast line draws thousands of visitors from all over the world and with sightings of marine life such as dolphins, snook, alligators, and lobster you could look into the sparkling waters all day. With plenty of Preserve areas you can see nesting turtles, secluded beaches, butterfly gardens, and an array of bird species. 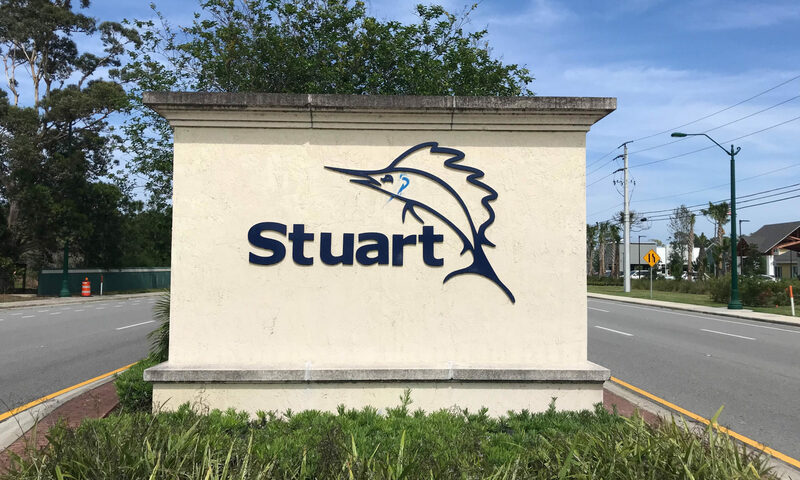 Stuart is a popular city and is located close to Port St Lucie and Indian River Lagoon, its easy to see how this delightful city was awarded “The Most Beautiful City”. 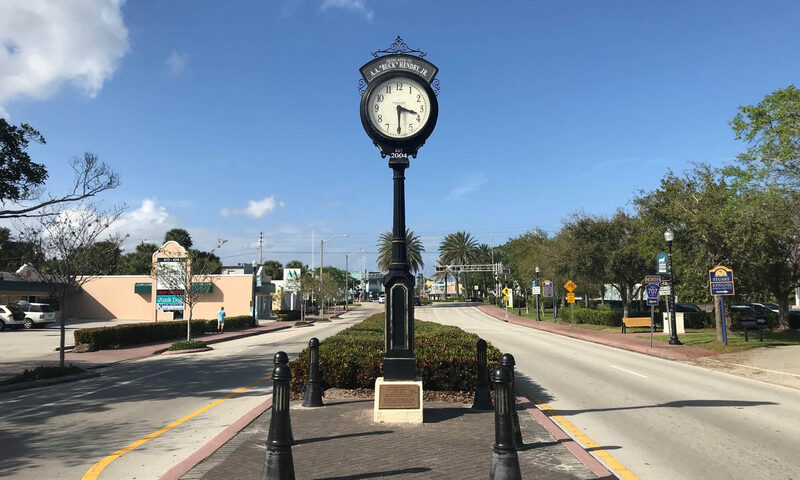 I am interested in learning more about Buena Park homes.